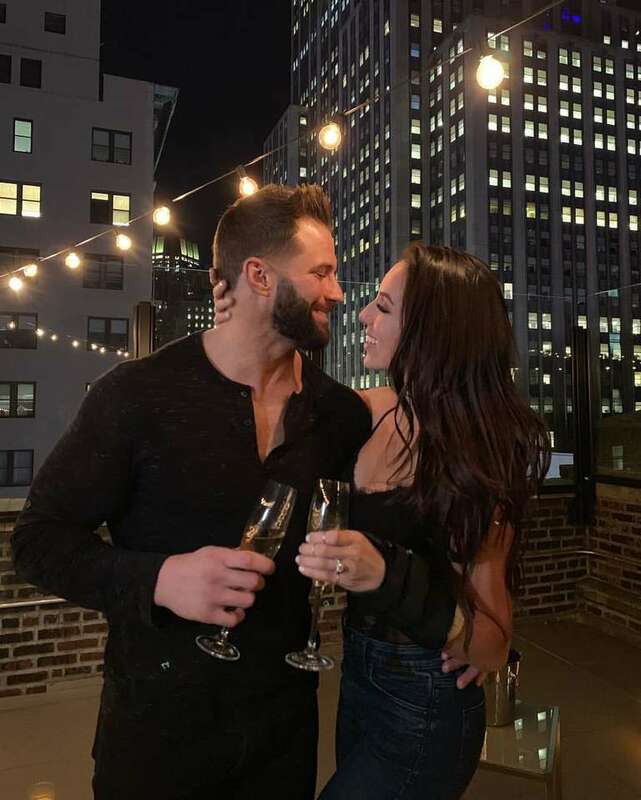 WWE Talents Get Engaged To Be Married (Video) - Wrestling Inc.
Congratulations to WWE NXT Superstar Chelsea Green and RAW Superstar Zack Ryder on getting engaged to be married. As seen below, Ryder and Green posted a video of her ring from New York City last night. Green was also celebrating her 28th birthday yesterday. Ryder and Green started dating in January 2018. There's no word yet on when they will be getting married, but we will keep you updated. Ryder will team with Curt Hawkins to challenge RAW Tag Team Champions The Revival at WrestleMania 35 on Sunday. HE DID IT. Locked dowwwwn ?? ? ?